Although officially launched in 1996, Indigo’s history stretches back to the 1940s with brands such as Coles, W.H. Smith and later Chapters that all became part of the entity beloved by Canadian readers today. Since then, Indigo has become equally known for its strength in e-commerce, its curated collection of products, and corporate social responsibility initiatives such as its Indigo Love of Reading Foundation. The bestsellers and hidden gems have been all over its shelves from the start, but anyone who has visited an Indigo location in more recent years would be pleasantly surprised with the company’s expanded selection of product. While browsing for books, for example, you might also find yourself perusing accessories for your home, discovering dinner ideas from a “Joy of The Table” section with cooking essentials, stopping by the Wellness Shop and more. These elements all reflect the fact that the ongoing story of Indigo Books & Music’s success in retail has only begun — and the company is using Cision Communications Cloud to help tell it, one chapter at a time. Like any major retailer, Indigo Books & Music has to balance both day-to-day PR activities with specific campaigns or programs such as the holiday season, or important events like the opening of a new location. The company is a much-loved brand in Canada, and Indigo also recently expanded into the U.S. with a store based at The Mall at Short Hills in New Jersey. Indigo has also expanded significantly in terms of the categories of products it carries, from books to wellness products, beautiful gifts, STEM items and educational toys. That means the company is vying for media attention alongside department stores and other retailers in the lifestyle category, explains Melissa Perri, Public Relations Specialist at Indigo. 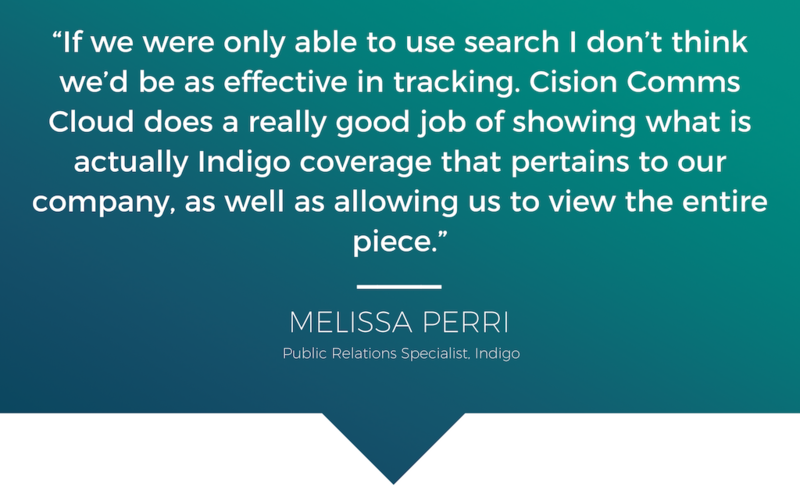 Indigo’s PR team uses Cision Comms Cloud every day, according to Perri, taking advantage of features that include monitoring coverage, a vast database of journalists and other contacts, editorial calendars, the ability to categorize searches and more. The company also uses Cision’s Newswire service for distribution of press releases, images and multimedia assets. Detailed Access to PR Coverage: As “paywalls” become more common, Cision Comms Cloud offers the team the ability to read through Indigo coverage in full, Downey says. 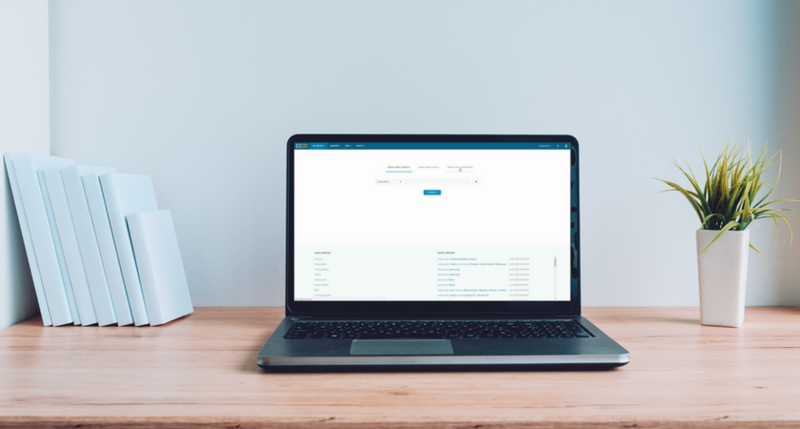 Deep search capabilities are enhanced with a dashboard that effectively aggregates everything important into one place, she adds.